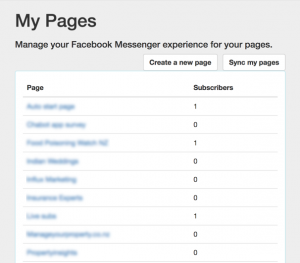 The new Pages module enables you to manage your Page Messenger experience around your surveys. 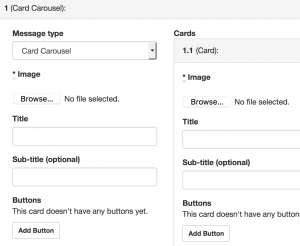 There are 3 key features which are Greeting text, Welcome messages and Persistent menu. 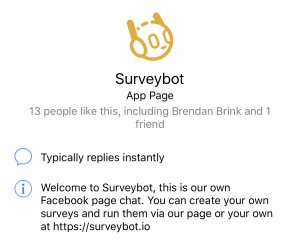 The Greeting text is shown to respondents when they first open a conversation with your Facebook Page. Use this if you would like to show a customised message to respondents. Once the conversation with your page has been opened you can send your respondent a series of welcome messages. 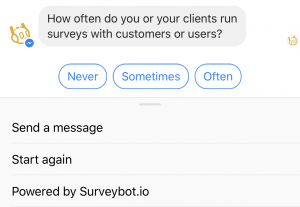 This can be handy if you have multiple surveys to choose from or want to display content that is relevant to your different surveys. The Persistent Menu enables you to add menu items that appear inside Messenger at all times. Use this to add links to your website, links to start surveys and links to restart previous surveys.